This post contains affiliate links. Please see my disclosure page for more info. Last year I fell in love with and bought several of the trendy blanket scarves that were out. So this year when I was going through some things and came across them again I had a "duh moment". Why not use these to decorate with. They're large, colorful, have lots of texture and give a feeling of coziness. 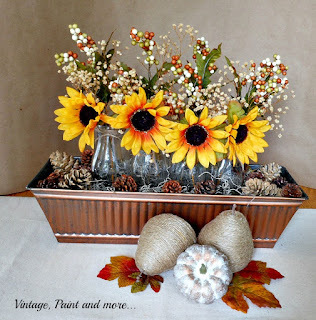 And so, I began to try them in different ways and this how I decided to use them in my fall decor. 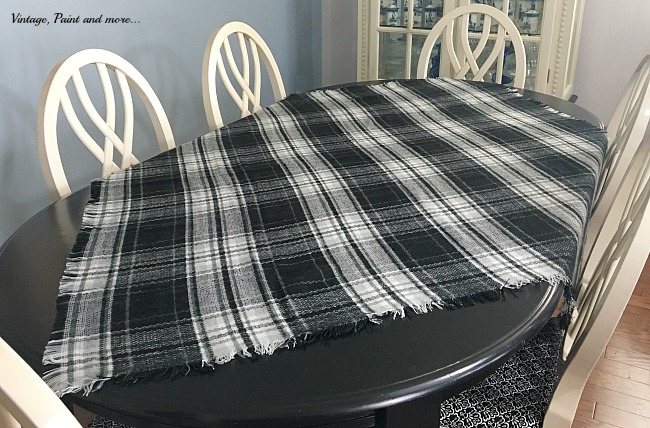 The first one I did was a large black and white plaid scarf I thought would look great on our dining room table. Perfect for a pretty fall tablecloth. By placing it diagonally it gives it more interest and shows some of our pretty new table. 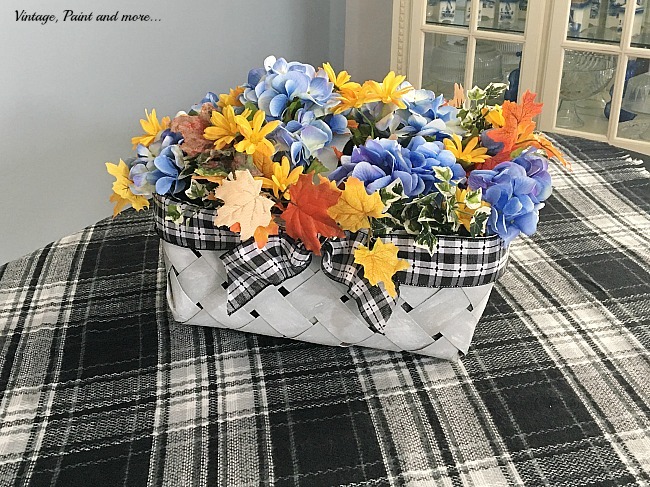 You may remember my spring/summer table where I shared how to recycle an old market basket into a new "vintage" basket for a centerpiece. 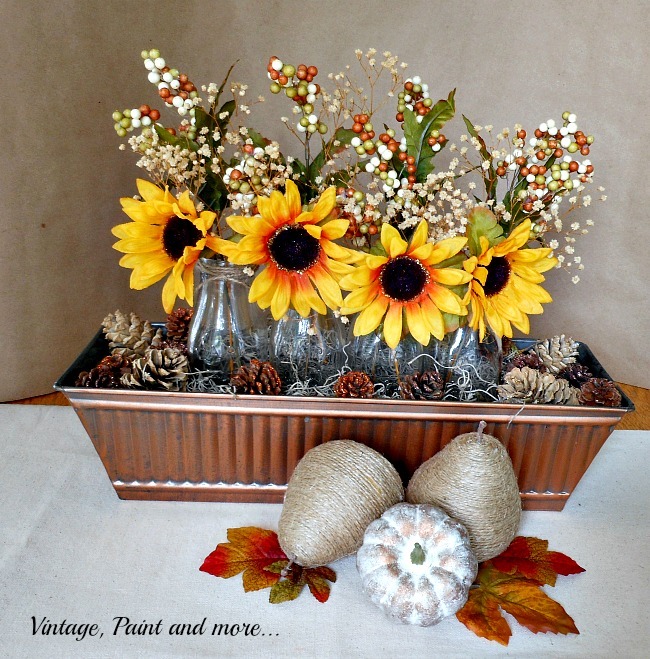 To transition to fall I simply removed the white flowers from the arrangement and just added a few fall flowers and leaves. This gives it that bit of fall touch to finish out a quick and easy transition in our dining room decor. The next thing I tried with a scarf was to cover a pillow with one. I actually just placed the pillow on the scarf diagonally and tied the corners in the back. 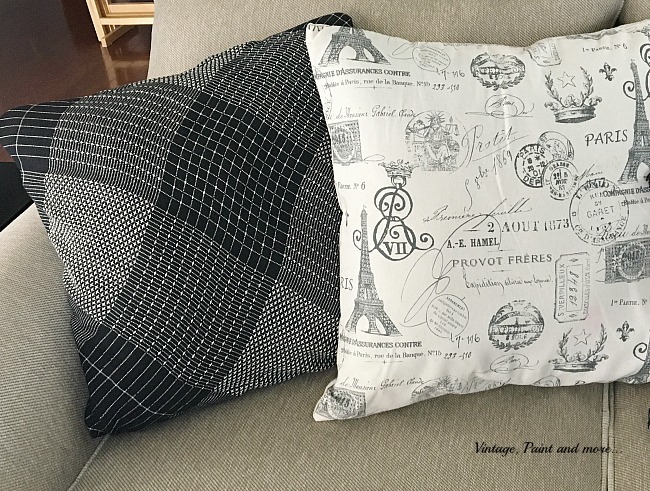 This is a quick, easy, no-sew fix for new pillows and adds so much texture to the area. For the last way, I simply took one of the larger scarves and placed it on the sofa as a throw. This one is so soft and warm. It's definitely a great one to snuggle up in on a cool fall day. Here's a look at our living room sofa with the scarves. I love how they add texture, color and a sense of cozy warmth (even though it's still warm here it will be getting chilly soon). I love decorating our home with unexpected things and being able to use these items in new ways. 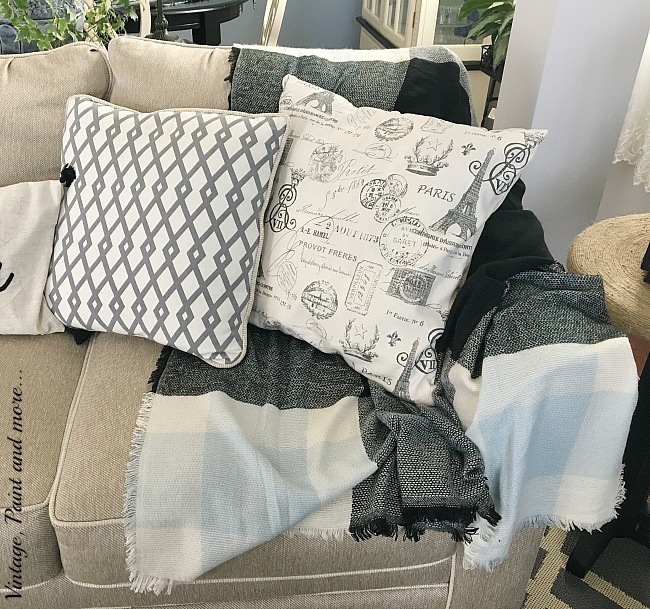 What do you think - maybe you have a couple of old (or new) scarves not being used that can make a big difference in your decor. Love to hear from you so tell me about it in the comments below. I will be joining in the parties listed on the Where I Party page. Please try to visit these parties as I'm sure you will find some really great projects and inspiration you're sure to want to try. I love those blanket scarves! They do look lovely in your decor! Thank you so much - blanket scarves are a weakness of mine - so glad I thought to use them for something else. What a great idea. It looks so warm and cozy coming into fall! Thank you, Donna - warm and cozy was what I was going for. What a clever way to repurpose those blanket scarves! 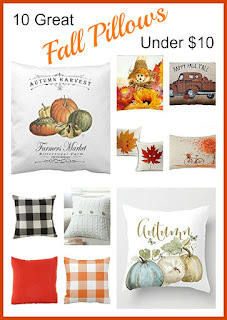 I love how they look in your decor - just perfect for fall! Thank you, Jelica - I am loving how they give our home a whole new look. 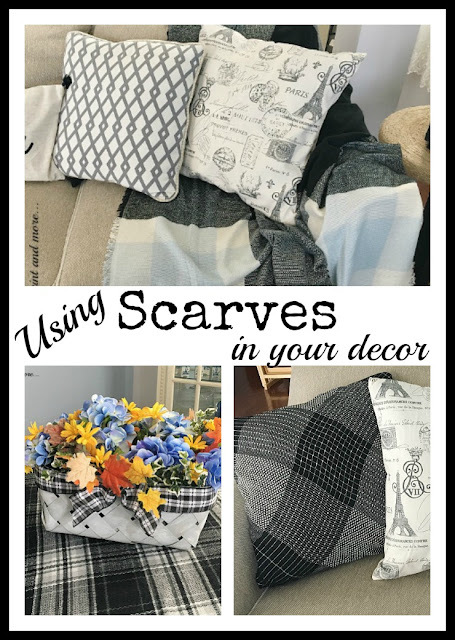 Cathy, I love how you used your scarves as decor and they are so cozy! Thanks for sharing @ Vintage Charm! Thank you, Cecilia. I love cozy any time of year. Starting my fall decorating today and want to thank you for the reminder that I have a bunch of scarves I can use too! You've done a great job with yours! Oh Lori, you are so welcome. I just happen to run across mine while rummaging for something else or I never would have thought to use them myself. Have fun with your decorating. 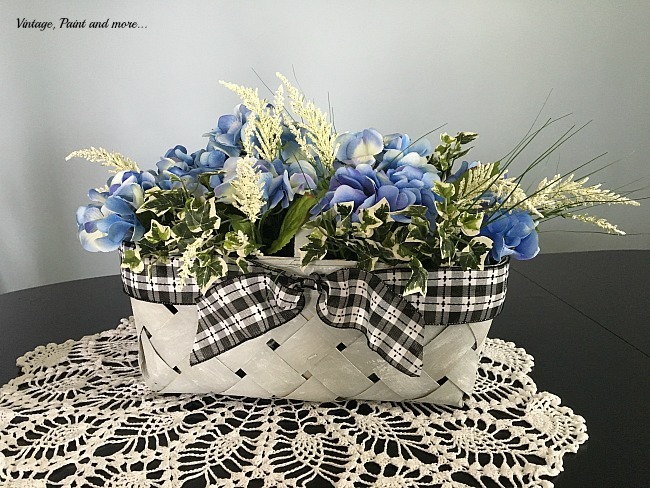 Love all these ideas and also love how you did such an easy re-style of the centerpiece basket. Just shows how versatile everything is! Thank you Janetgia, I have been changing things a bit so they can be easily transitioned from one season to another without too much work - I love versatile. Thank you so much. 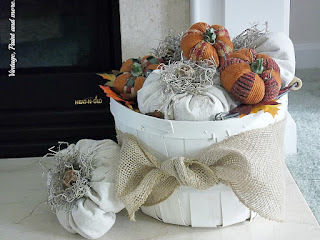 I wouldn't have thought of it if I hadn't just happened upon them when I was in the midst of changing my decor to fall. Funny how these things occur to us. What a creative idea to use scarves. The Bloggers Pit Stop will feature this post. Well done. Thiank you Kathleen and thank you for the feature. What a great idea. They look very professional ! Thank you Carol - how sweet of you to say that. Super idea to use scarves. I wished I had seen this before we cleared out our scarf bag over the summer. Thanks for sharing at the Inspiration Spotlight party. sharing See you again soon. Pretty fall décor btw. Cathy this is a very clever use of scarves. Why not use them to decorate with, they are all so pretty! I know, Mary. I love to use different things to decorate with. Thanks for stopping by. I am all over this one Cathy this is a great idea! Plaid is right at the top of my list of favorite patterns and this black and white scarf is beautiful. Thank you for sharing with us this week at Celebrate Your Story and we hope you will join us again next week.